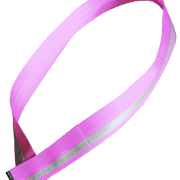 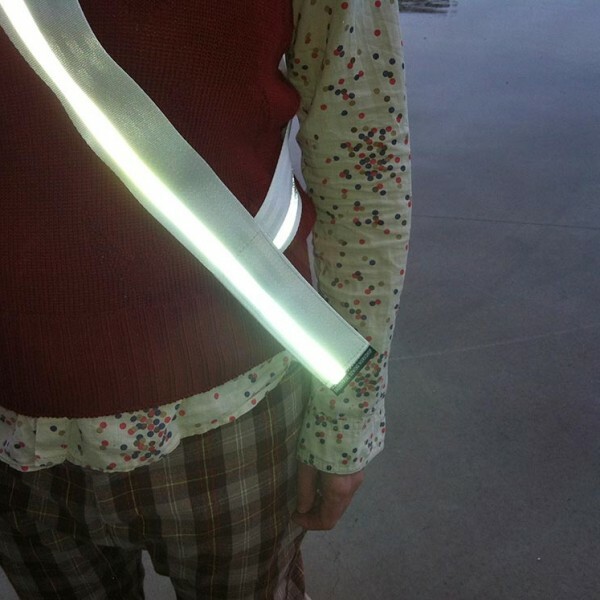 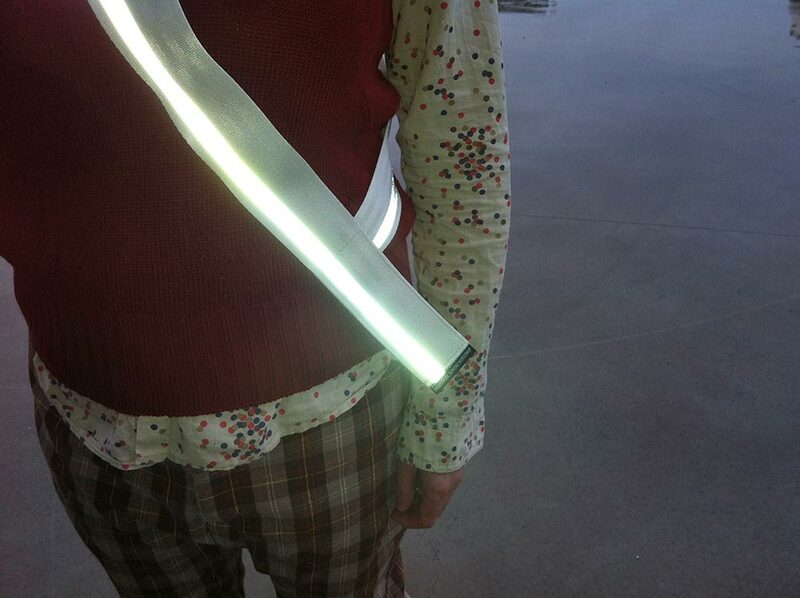 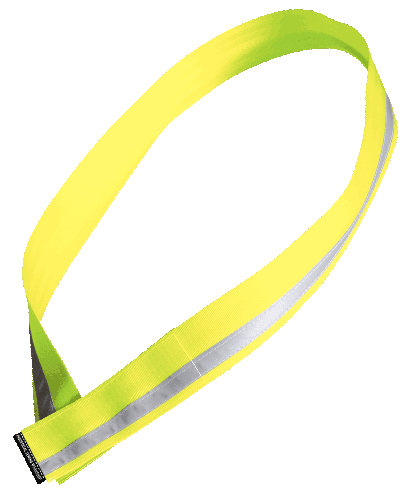 This hi vis sash is a simple and effective strap with reflective stripe that sits across your body. 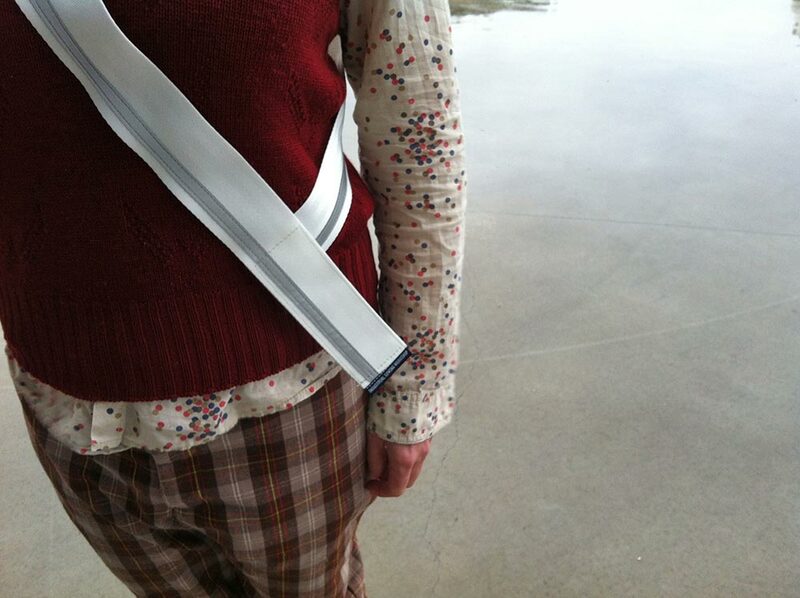 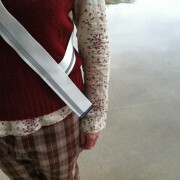 The sash is adjustable with a hook and loop attachment and is easily stowed when not in use. 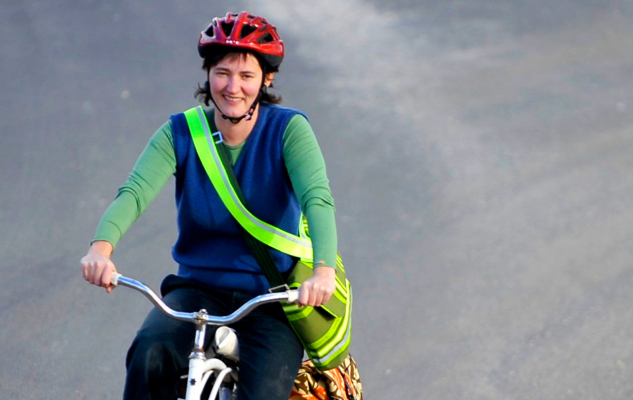 Used by cyclists, pedestrians and horse riders for an extra layer of visibility for motorists at twilight and night.